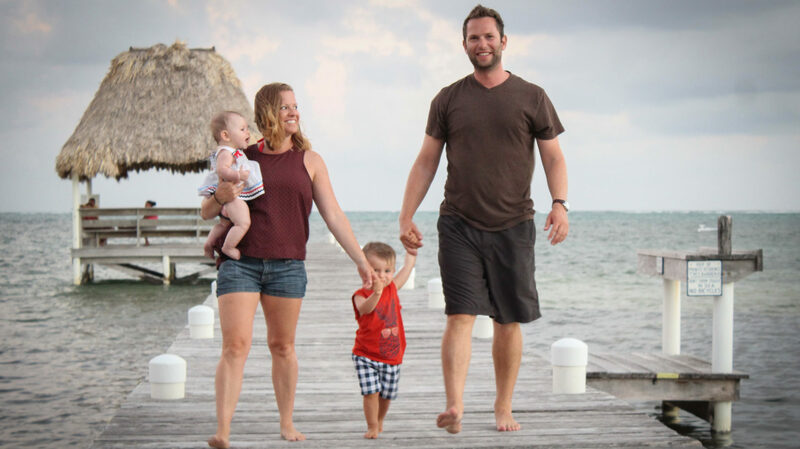 Our second time to the tiny island of Ambergris Caye, Belize was another memory-making adventure. We visited primarily the same attractions (aka restaurants and pools) as our first trip that was our 3.5 week parental leave. We got a day of kiteboarding in, which was great. Well, the video says it all, so have a watch when you have time.